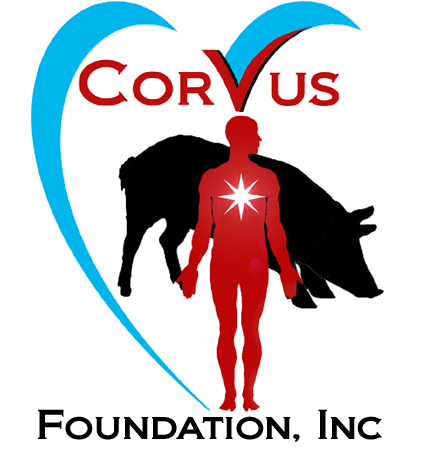 The CorVus Foundation, Inc. is a non-profit, charitable organization organized for scientific research and education with the goal of reducing the incidence and long-term complications of obesity, diabetes and cardiovascular disease. The CorVus Foundation directly supports CorVus Biomedical, LLC and their continuing efforts to study treatments and therapies to treat diabetes and diabetes-related cardiovascular disease.﻿ This includes novel pharmacotherapies, surgical procedures, implanted devices and behavioral modification. James Byrd: President, Chief Operating Officer and Co-Founder. 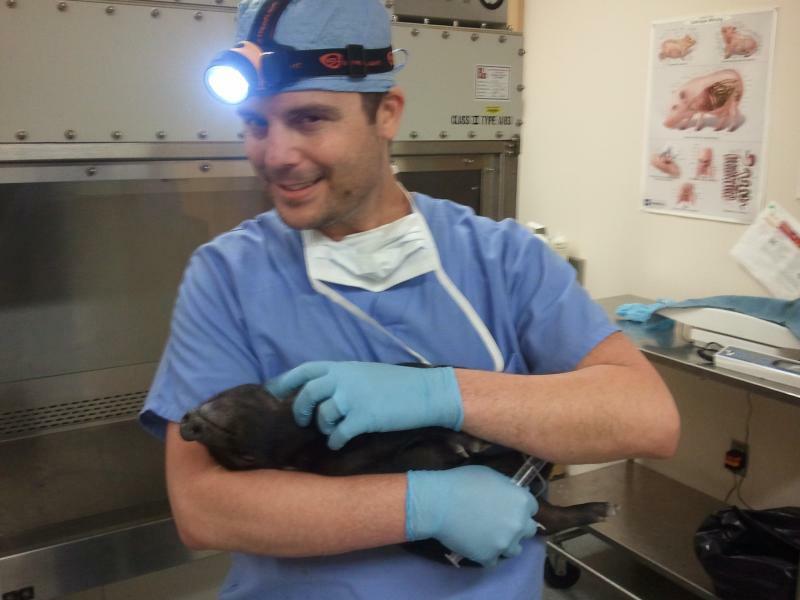 Michael Sturek, PhD: Chief Scientific Officer, Chief Executive Officer and Co-Founder. Mouhamad Alloosh, MD: Chief Financial Officer and Co-Founder. Copyright 2018 CorVus Foundation, Inc..